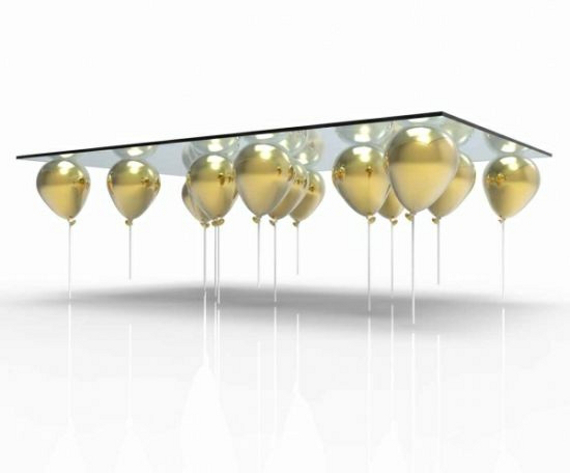 The UP coffee table by designer Christopher Duffy is suspended by balloons. Well it looks like it is. You couldn’t actually expect it to be supported solely by balloons, because you know what would happen by, like, day three or four of the balloon’s life? 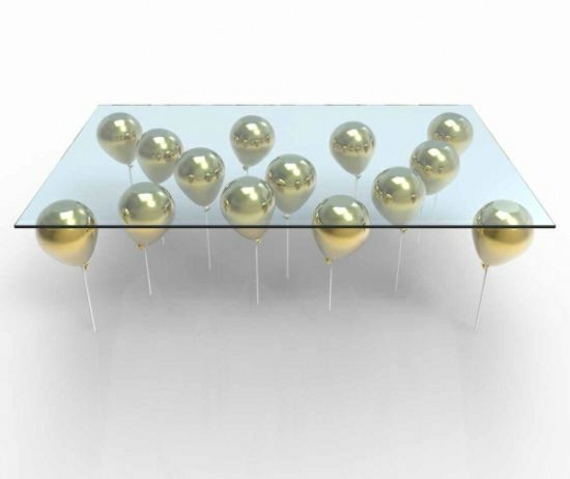 Exactly, your coffee table would be slooping on the floor all uneven, and you’d be wondering why you spent so much money on such a poorly designed product. 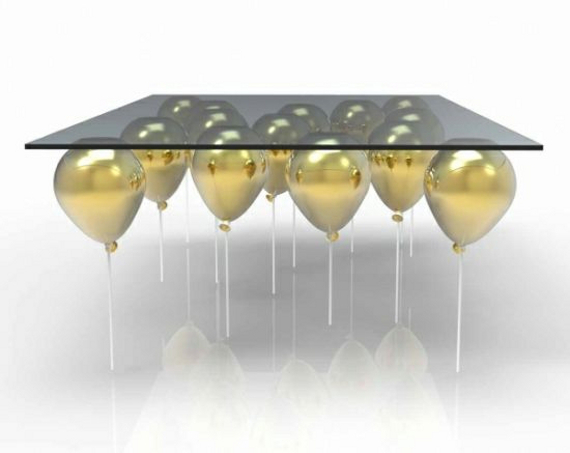 The coffee table is limited edition, as in, only 20 will be made! So if you want one, you gotta act fast. Orrrr take your time, forget about it, and when you realize they’ve sold out, convince yourself you made the right decision.